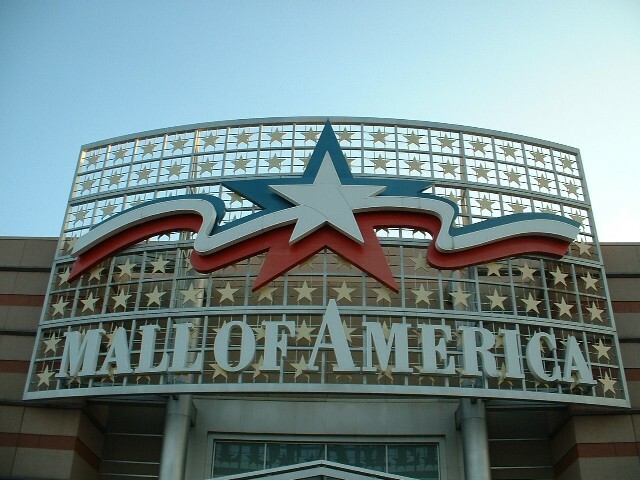 Members of the foreign press who don't speak English are, in fact, welcome to cover Sarah Palin's book signing on Monday at Mall of America's Barnes and Noble store. SPRINGFIELD, Mo. — She’s no longer the chief executive of Alaska, but Sarah Palin should still be called “governor.” And in English only, please. Sarah Palin at one of her book signing this past week. There have been so many lies and distortions pointed out in Sarah Palin‘s Going Rogue since it was released last week that her memoir has already become something of a gag line. But perhaps the most embarrassing gaffe so far is her mis-attributed quote to UCLA basketball legend John Wooden. Our land is everything to us… I will tell you one of the things we remember on our land. We remember our grandfathers paid for it–with their lives. Only the quote wasn’t by John Wooden. It was written by a Native American activist named John Wooden Legs in an essay entitled “Back on the War Ponies,” which appeared in a left-wing anthology, We Are the People: Voices from the Other Side of American History, edited by Nathaniel May, Clint Willis, and James W. Loewen. Our land is everything to us. It is the only place in the world where Cheyennes talk the Cheyenne language to each other. It is the only place where Cheyennes remember the same things together. I will tell you one of the things we remember on our land. We remember our grandfathers paid for it–with their life. My people and the Sioux defeated General Custer at the Little Big Horn. It was just six weeks ago that OR Books, the new publishing company set up by John Oakes and myself, decided to enter the fray against Sarah Palin by publishing our now much talked-about anthology, “Going Rouge.” In doing so, we realized we would not be competing on a level playing field. The book we were up against, Sarah Palin’s own “Going Rogue,” is the lead title this fall from HarperCollins, a subsidiary of Rupert Murdoch‘s News Corp, one of the largest media corporations on earth. Harper had agreed to pay the ex-Alaskan governor an advance reputed to be $7 million dollars, aiming to make at least some of this back from a first printing of one and half million copies. Pre-sales alone had taken their book to number one on Amazon. On our side, the resources were less extravagant. OR Books has a full-time staff of two, John and me, together with help from a small group of talented part-timers. The OR office rotates between the Eros café on New York’s 7th Avenue during the day, and the bar at El Quijote, next to the Chelsea Hotel, at night. The more stressful the day, the earlier we head for the evening office. “Going Rouge,” a dazzling philippic of acrid Palintology assembled by Nation editors Richard Kim and Betsy Reed, is our first book. Former Alaska governor Sarah Palin. Love her or hate her, Sarah Palin, the former Alaska governor and Republican vice presidential candidate, is always a hot topic of conversation in the media. Her memoir, Going Rogue: An American Life, slated for release by News Corp.’s HarperCollins next Tuesday, November 17, is no exception; it’s been making news since the ink dried on the deal made last May. Going Rogue was one of 10 books selected for massive discounting by Amazon, Walmart, and Target in their ongoing price war. Palin made headlines last month when she revealed that HarperCollins had paid her a $1.25 million “retainer” sometime between January 1 and July 26, the day she stepped down as Alaska governor. Oprah Winfrey has her booked on her show next Monday, which the author will follow with a bus tour to far-flung corners of the country (or as she famously called them during the 2008 campaign, “the real America”). 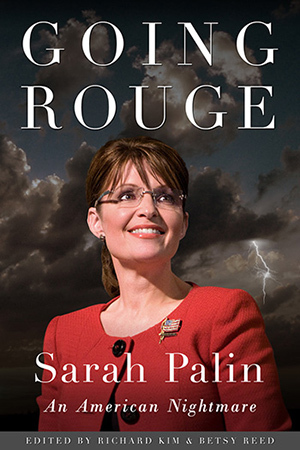 No less than three books about Palin are slated for publication around the same time, including a parody called Going Rouge: An American Nightmare. The "Going Rogue" book cover photos Sarah Palin turned down. John Keatley, who photographed Sarah Palin for the cover of her upcoming memoir, wrote on his blog that he spent three days shooting the former governor before, at the last minute, he snapped the image the publisher eventually selected. The outtakes, published by Gawker, all show Palin smiling directly at the camera and posing in front of various scenic views in Alaska. 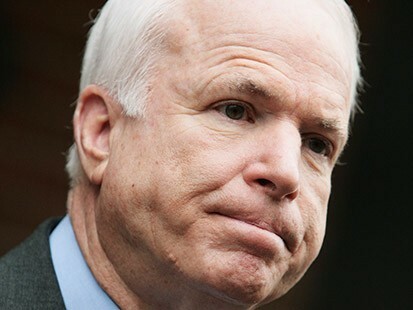 HarperCollins will not release a separate Christian version of Sarah Palin's upcoming "Going Rogue: An American Life." News reports that Sarah Palin is planning a separate Christian version of her forthcoming memoir, Going Rogue, are false, according to her publisher, HarperCollins. The reports were so widely circulated that they appear to have caused confusion at Zondervan, a Christian publisher owned by HarperCollins, where the director of publicity said yesterday that a special Christian edition of the book had been planned but was scrapped because of the expedited timetable for the book’s release. Politico has reported on the possibility of “a slight addition on faith for the Zondervan edition,” and bloggers have speculated on what information a separate Christian edition would include.